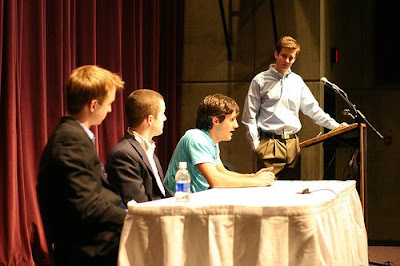 DukeGEN Blog: Entrepreneurship Week at Duke University -- success! Entrepreneurship Week at Duke University -- success! 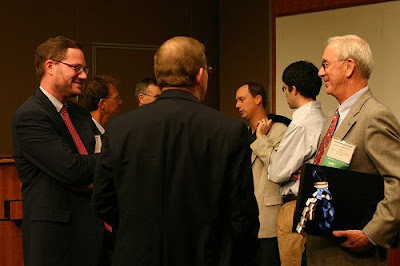 We are pleased to report that Entrepreneurship Week at Duke University was a great success. We had 16 events in 6 days, and over 500 registered applicants. 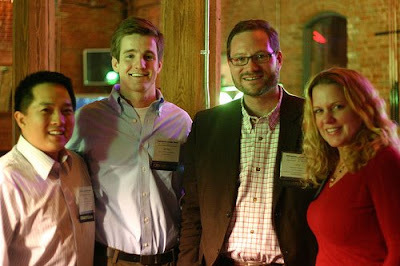 If you want the full scoop, check out the Entrepreneurship Week blog at http://www.eweekatduke.blogspot.com/. Thanks to everyone that helped support our inaugural Entrepreneurship Week! Entrepreneurship is a single word that contains a versatile meaning it. The entrepreneurs become successful by a large practice and experience of the others. These weeks that arrange seminars and events provide the great opportunities to polish themselves. Get this https://www.essayuniverse.net/essayclick-net-review/ site and get more informative info. To generate onlinefreerobux then use my site which is http://onlinefreerobux.com/ for the online roblox robux game players to play smoothly and generate online free robux for the roblox free robux for free. Choosing Duke University was the best choice of my life. Albeit scholastically difficult, the school gives the assets important to succeed.do my homework for money With such a great amount of assorted variety among understudies, there is continually something to learn and it’s a nearby network!